Royal Media Services (RMS) carried out a major restructuring in October 2016. Over 100 employees were sent packing as the media house said difficult business environment in the broadcast industry had cut revenues. Kirigo Ng’arua was among RMS journalists laid off in the restructuring. The retrenchment was a big shock to her because she wasn’t prepared for it. 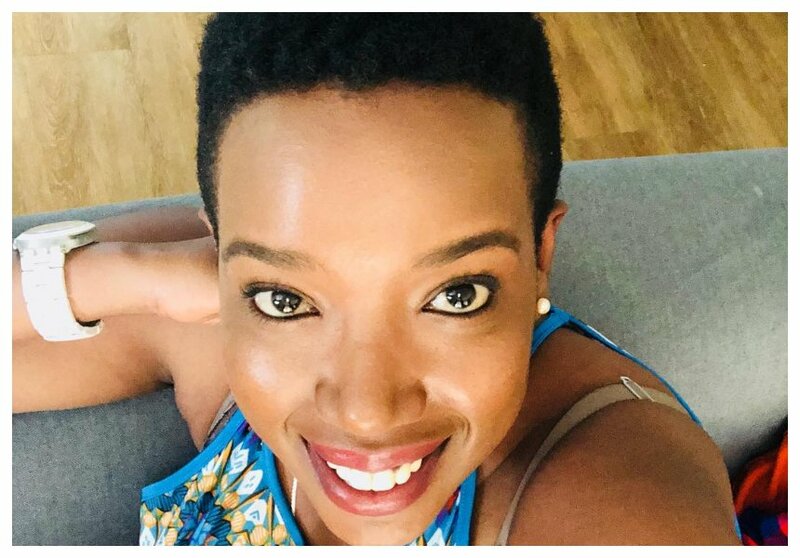 Kirigo Ng’arua says didn’t expect to be among those who would be fired but surprisingly she was laid off together with the likes of Terryanne Chebet. Kirigo was preparing for the 1pm bulletin only to be told she wasn’t going on air so because the station was letting her go. Kirigo opened up about being fired from Citizen TV while giving her Ted Talk. She said she enjoyed her show on Citizen despite the fact she wasn’t growing. “As much as I enjoyed the show I wasn’t ‘growing’…and it showed to those who knew/know me, I mean, here I am, a girl with her Masters in International Diplomacy, a topic I so love but never got a chance to discuss it. But let me tell you what I think failed me – not leaning in and explaining my desires and frustrations. 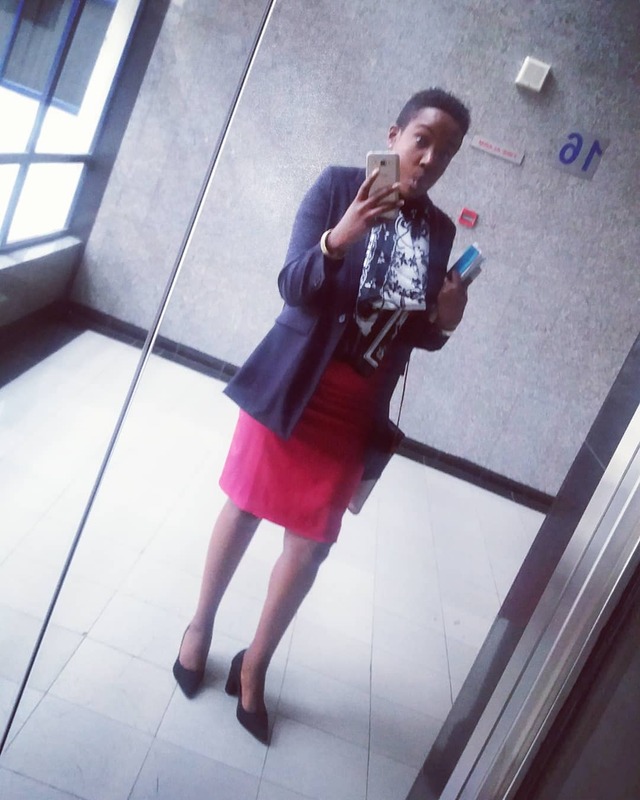 So here I was, not entirely happy but hoping that the world would notice and make it easier for me, you would think I would have resigned if I wasn’t happy but I didn’t, I was scared of the unknown,” said Kirigo.